We can appreciate how costly it can be to store archive boxes in your office when space comes at premium. 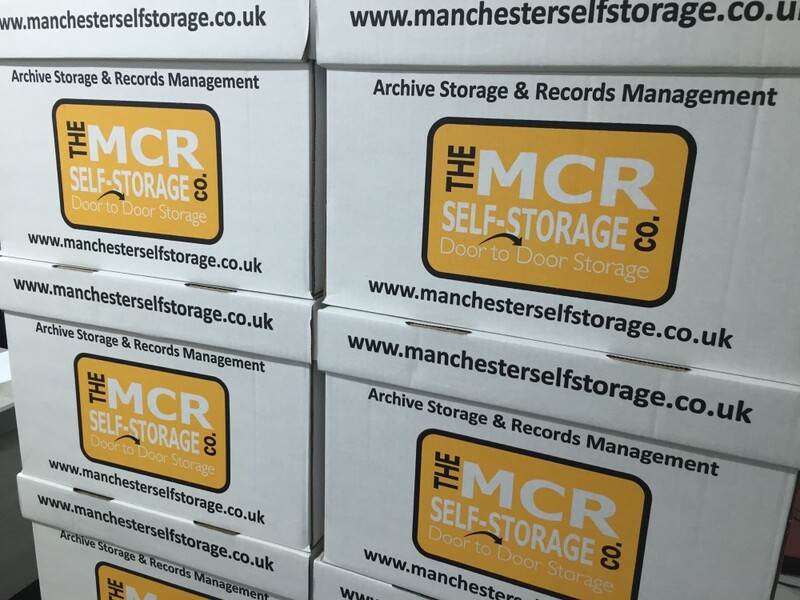 Our archive storage and records management service can help you get the most of your business space and re-claim commercial space that could be put to better use and we service customer in and throughout Manchester, Liverpool, Leeds and Sheffield. Whether you have five boxes or five-thousand boxes we can help. 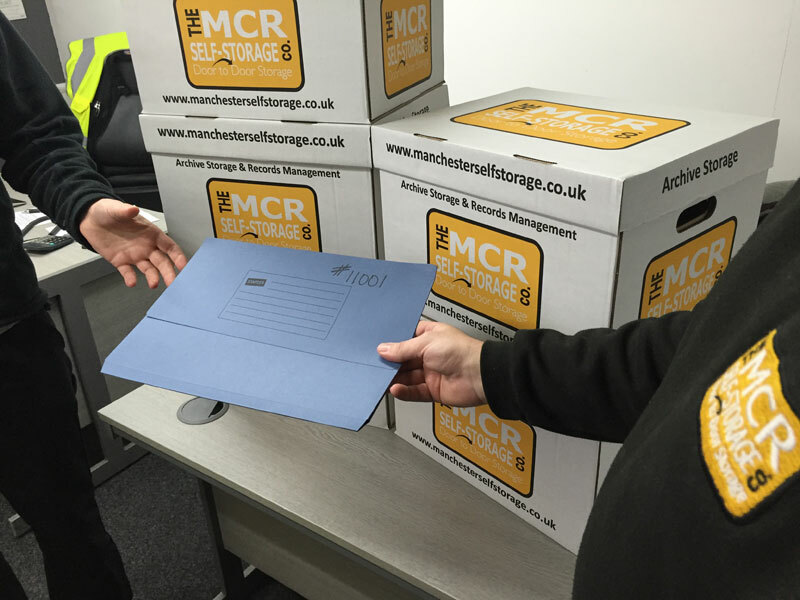 The Manchester Self Storage Company will advise you on the most cost effective way to securely store you documents and files. We offer a comprehensive records management service with indexing and data-basing. If our customers need the files retrieving from store, they simply call our team. Alternatively, if you simply need storage and would rather access your archives yourself, we can accommodate. 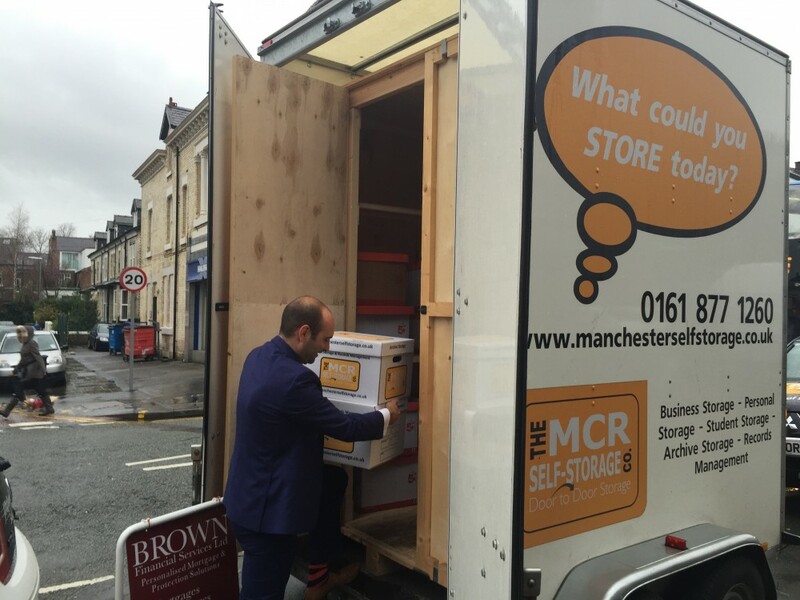 Our archive storage clients store in their own Mobile Document Storage Unit hence your archives do not share shelving space with other companies. Each Mobile Document Storage Unit is secured with a security lock and the key. Finally it can be kept on or off-site depending which is best for you. Furthermore, our customers can schedule a collection or a retrieval via our on-line portal. Also keep track of which documents are due for confidential and certified shredding. We also offer a number of retrieval options depending on the urgency: Next Day, Same Day, Express* (within 2 hours) or out of hours services are available. Therefore, there is a service for every occasion in addition we offer quality archive cartons to house your files. 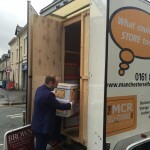 We can deliver additional Mobile Document Storage Units should you need and access once in store is completely free of charge. 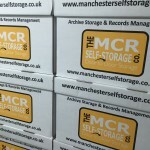 The Manchester Self Storage Company can provide you with storage solutions at flexible and affordable rates. 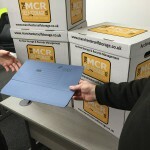 Along with a full range of packing materials, we can make your self storage experience as straight forward as possible.